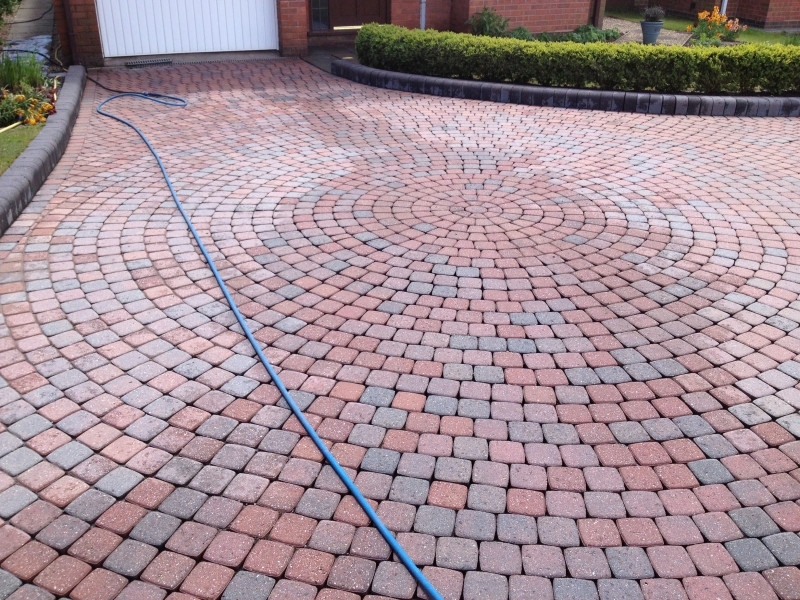 By providing you with a weed control service, you can keep your block paving in pristine condition for far longer, protecting your investment and ensuring you property is always looking its best. 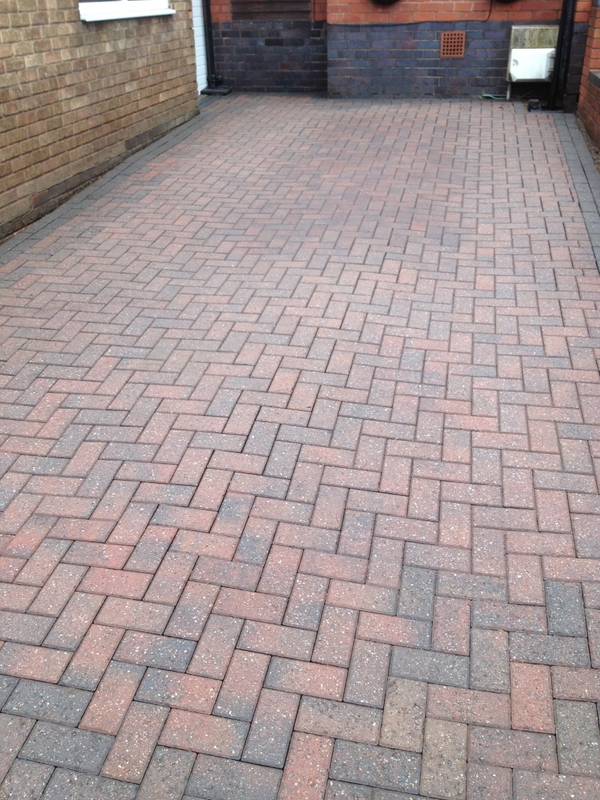 At First Class Block Paving Cleaning, we've helped clients across Hinckley, Lichfield, Tamworth and the surrounding areas keep their driveways and gardens in great condition with our professional services for new block paving and patios. 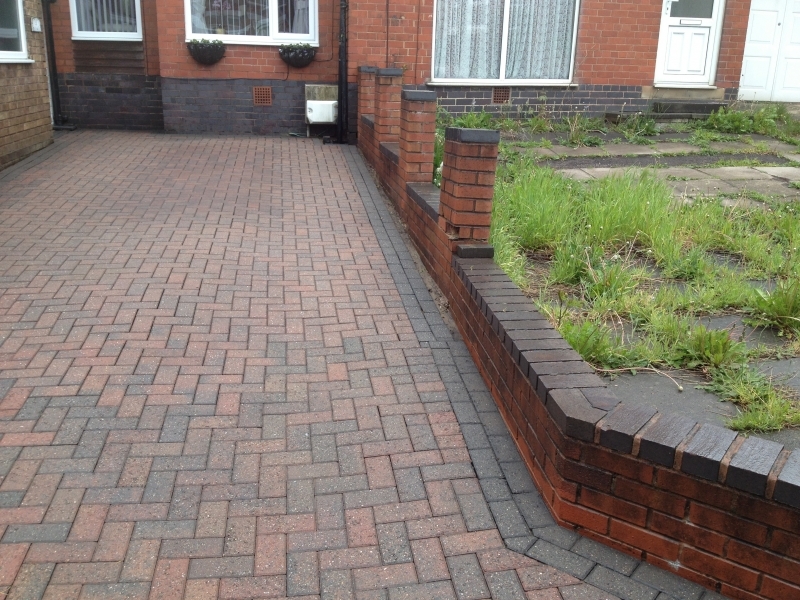 Don't let weeds spoil the look of your new paving. 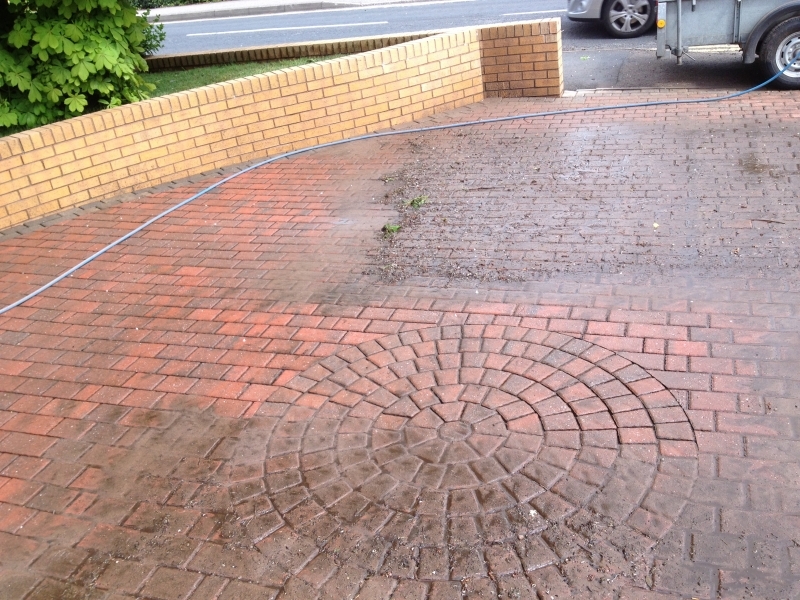 Even if you have had the weed prevention layer under your new block paving the weeds can still come, they come from the seeds blowing around in the wind (dispersal) and birds can drop them through droppings that contain seeds that can germinate and start growing all over your new block paving. The chances are that the seeds of weeds that are blowing in the wind and walked in by you and your loved ones are just starting to germinate in between your nice clean weed free blocks. 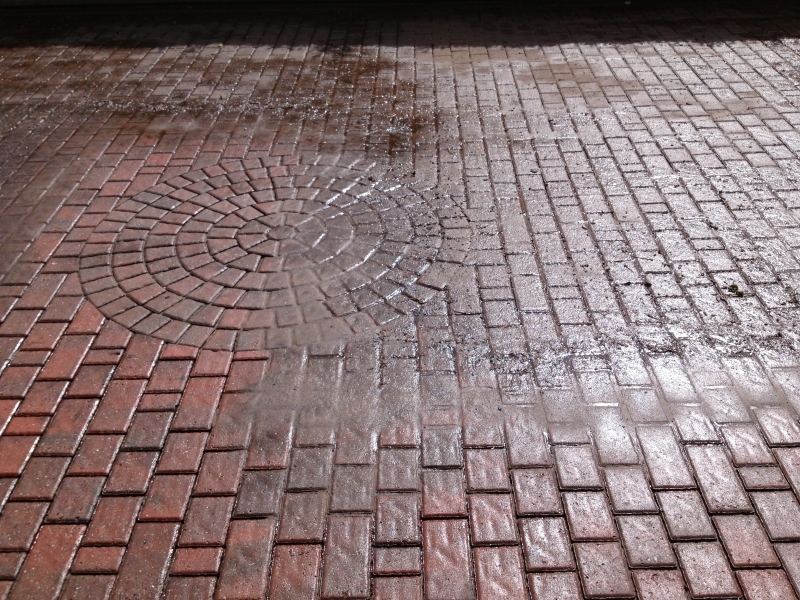 All a seed needs is somewhere nice to drop a root and a place to call home, just like the joints in your paving. Before you know it they're all over the place and seeds are spreading from the mature plant to start growing all over again, but there is a way to stop them. 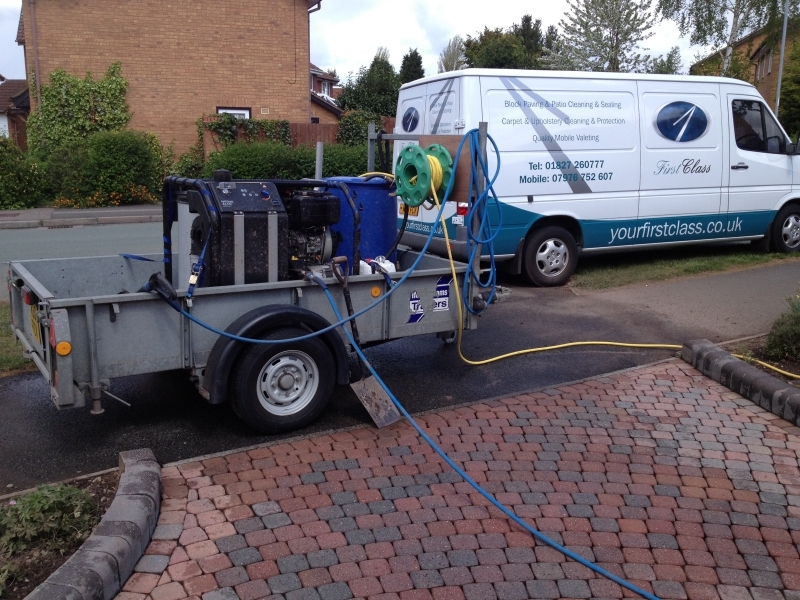 We can help through years of experience working with Herbicides. 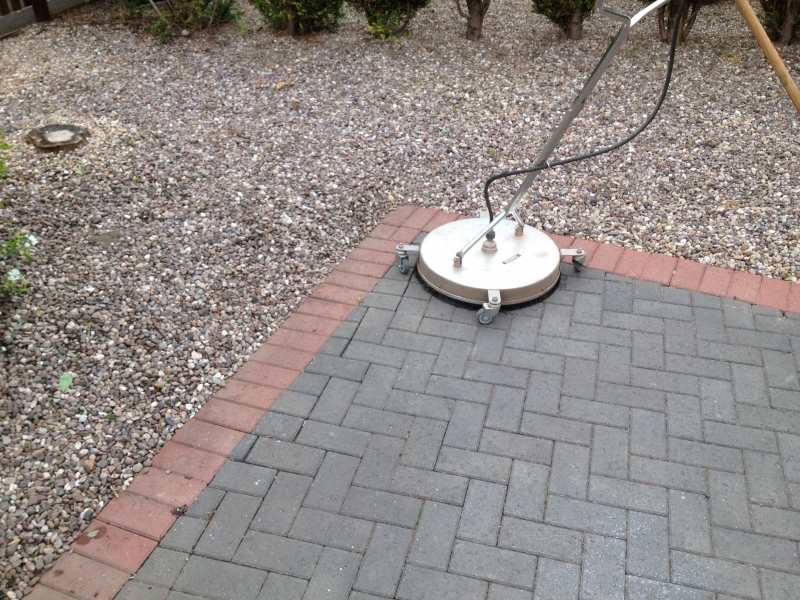 We have a totally transparent weed killer system that is not only effective; it is also safe for the animals around us such as dogs, cats & our wildlife friends too and it dries without leaving white marks (like a soapy residue) on the surface of your new blocks and it kills moss (unlike most weed killers which you can buy from the garden centre). 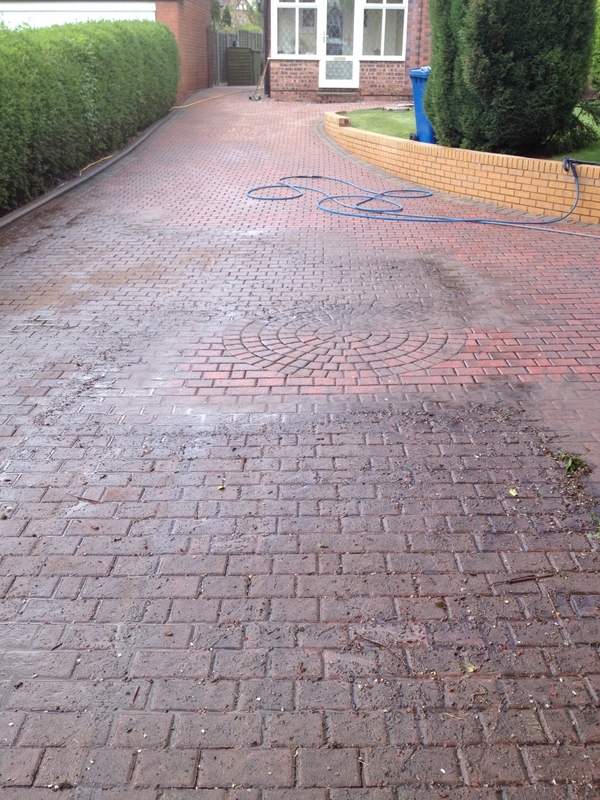 Once the spray has dried on the paving area, usually within a couple of hours it is safe for animals. For the plants that are in the spray pattern though it's all over. Any plants that are actively growing from two leaves upwards shall be on their way to being dead for good. The weed control maintenance plan involves three visits per year throughout the growing season March to October. 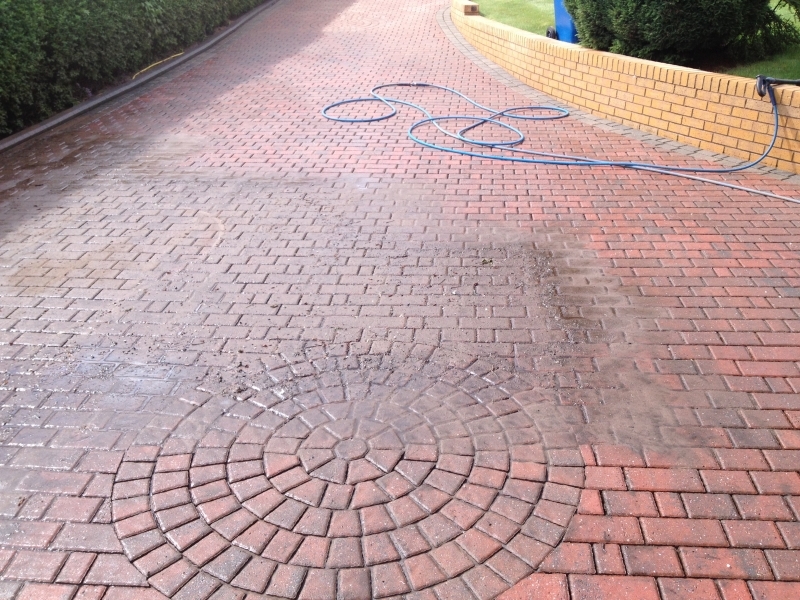 To find out more about how we can help you keep that new driveway or patio looking pristine for as long as possible, get in touch with First Class Block Paving Cleaning today.